Bangles or the ‘chooda or choodi’ , which is the common term used in India, are the traditional ornaments worn by the women of the country, particularly by the married women for whom bangles are considered to be an auspicious ornament. Bangles are unlike bracelets as the latter are flexible whereas the bangles are not. In fact, brides wear glass bangles for their wedding and it is said that the honeymoon phase of the new couple is over when the last bangle on the bride’s wrist breaks. Bangles in Hinduism have a very traditional significance as they are considered to be auspicious, hence married women are to wear them at all times. The significance of bangles is almost similar across the length and breadth of India; however, there are certain differences in the design and customs in various states which make it a little different. Moradabad is the largest producer of bangles in India. Bangles in Hinduism have a very traditional significance as they are considered to be auspicious, hence married women are to wear them at all times. The significance of bangles is almost similar across the length and breadth of India; however, there are certain differences in the design and customs in various states which make it a little different. Moradabad is the largest producer of bangles in India. Lac bangles are supposed to be oldest variety of bangles and are also very brittle. 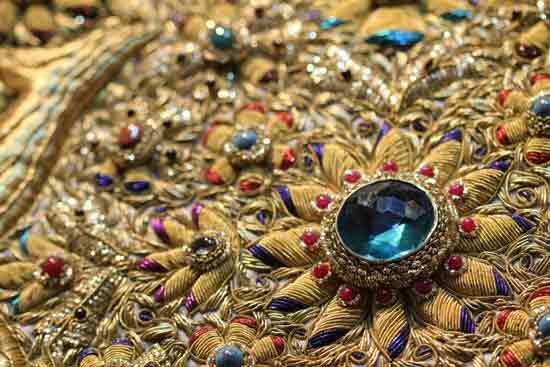 Laad Bazaar, an old historic marketplace in Hyderabad in the Charminar market area is popular for gem-encrusted lac bangles and pearls. Bangles are dated centuries back as they were worn by women as an ornament which did not have much of a traditional importance. Excavations from archaeological sites in India have shown that the womenfolk used to wear bangles made out of various materials such as agate, gold, bronze, sea shell, chalcedony, copper and many others. 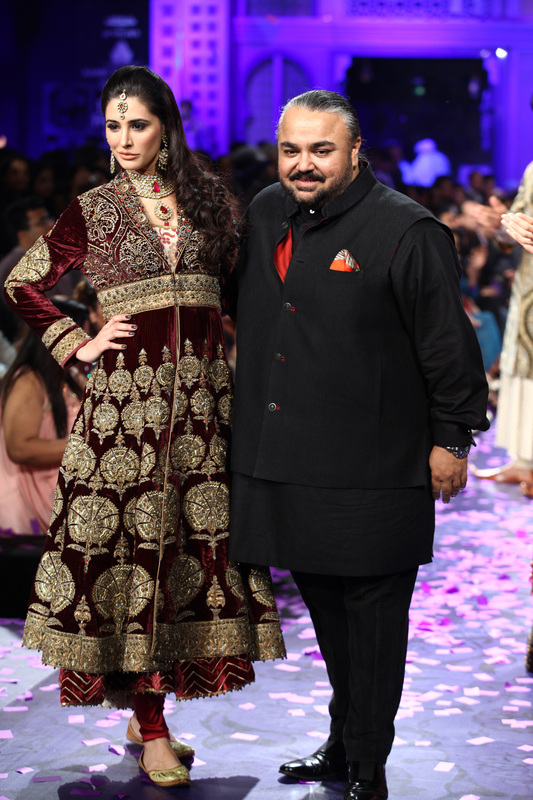 Bangles are usually worn in pairs and on either arm. There are various forms of bangles available in different materials, besides the regular glass and lac bangles, such as steel, plastic, gold, silver, metal and wood. However, glass is always a favorite on special occasions and marriages in particular. 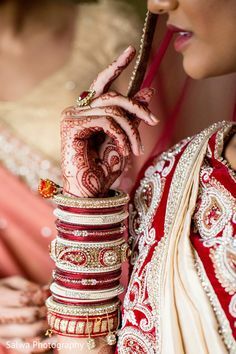 Punjabi have a tradition of the ‘chooda ceremony’ in which the bride-to-be wears a special set of red and white bangles that have traditional stonework. Traditionally, the Chooda is bought by the eldest maternal uncle of the bride, who only gets to see them on the day of the ceremony and not prior to it. In West Bengal and Odissa, the married Hindu women wear a special pair of red and white bangles on either wrist called the ‘Shankha Pola’, in which the white bangle is made out of conch shell (or perhaps ivory in the earlier times) and the red bangle is made out of coral or lac. The unmarried girls also wear a special bangle which is called the ‘Bengali Bangle’ which is worn in place of the costlier gold bangle. This bangle is made out of bronze and is covered with a thin strip of gold that is mechanically fused on the bangle. Red and green are two colors that are more propitious from their silver and gold counterparts and also the most auspicious for married women. In Maharashtra, women wear glass bangles on important occasions in the family as it Is a symbol of prosperity. In fact, the bride wears green bangles and so do pregnant women. On the other hand, red bangles have more ritualistic relevance in North and South India. 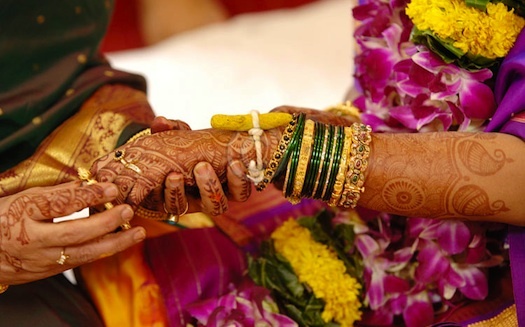 In Gujarat, there is a custom during the marriage in which the bride can take the ‘saptapadi’ (taking seven rounds of the sacred fire) only after wearing the traditional ivory bangle from her family. Rajasthani tradition also has it that the bride is to adorn her arms and forearms by wearing 52 ivory bangles also known as ‘haathi daant ki churi’ along with other red, white, gold, yellow and green bangles. Whether it is their innovative pattern, intricate design, vibrant colors, melodic sound or ornamental quality, bangles have stood the test of time and have become one of the most popularly worn ornamental accessories of all times. In fact, bangles are very much in vogue and a lot of young girls and women sport them along with Western wear to get a fusion look. Bangles have now become designer ornaments and are available in various materials and designs. Plastic bangles with embellishments are a great pick, as they have a glass-like appeal and the rich gold embellishments make them great accessories for semi-formal occasions. There are a lot of new bangles that are covered with thread and then embellished with gold and silver bells and other add-on to give a funky Indian look. 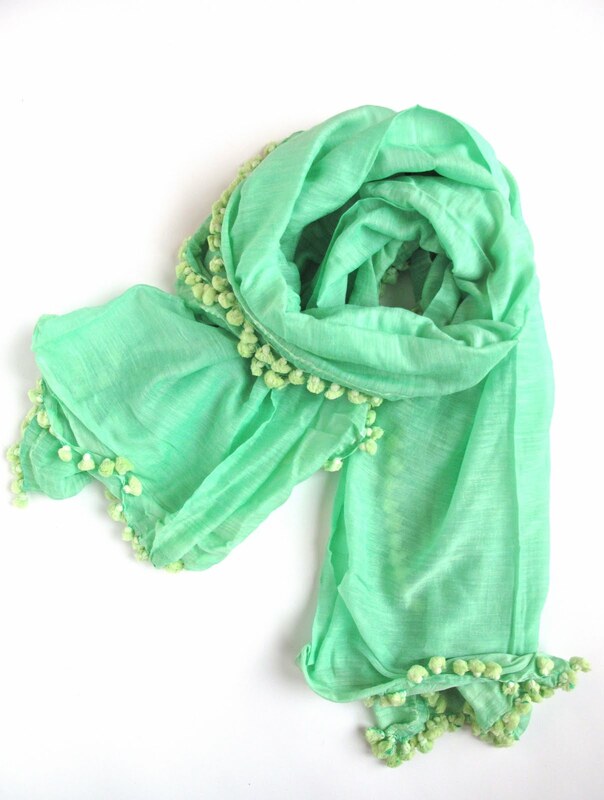 These are great to pair with casual wear for that perfect Indowestern look. Bangles are worn by infant girls to older women which perhaps explains how widely popular they are across various ages. Infant baby girls are often gifted silver bangles (with or without black beads) which they wear on either wrist. Bangles are a great fashion accessory as much as they are an ornament. There are a lot of varieties of everyday bangles for every occasion resulting in it’s huge demand. In fact, bangles, in numerous hues can brighten up your attire.